With so many website and landing page builders to choose from, it can be hard to decide on which one is best for you. 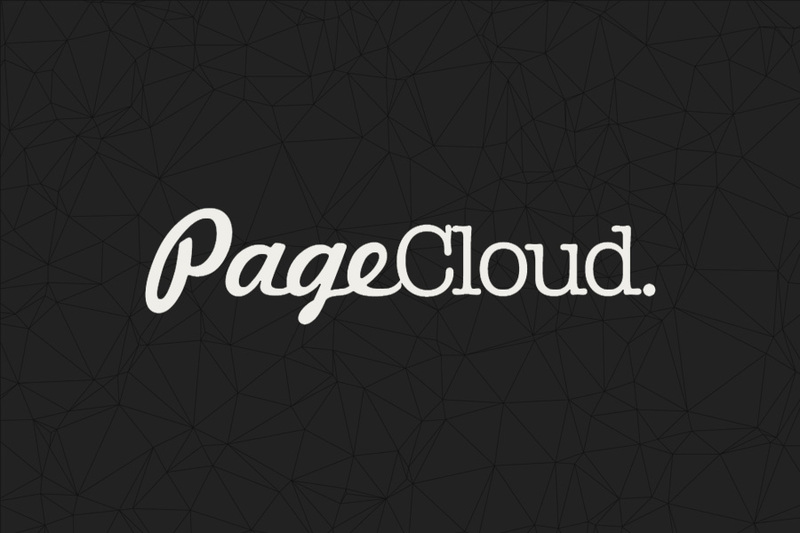 If you’re looking for an easy drag-and-drop builder with affordable pricing, backed with friendly support, PageCloud might just be your answer. Thanks to PageCloud’s intuitive interface and Foxy’s flexibility, adding secure ecommerce to your PageCloud website couldn’t be easier. We’ve put together a short tutorial that shows you how to convert PageCloud’s button element into a Foxy purchase option in seconds.